Inorganic contaminants in drinking water are more than just an annoyance. Arsenic is a naturally occurring carcinogen, which is known to lead to both cancer and heart failure. Arsenic is also a difficult contaminant to detect. Since arsenic is both odorless and colorless, testing has to be conducted in order to reliably identify it. Arsenic often appears in conjunction with iron and manganese. Manganese can cause discoloration, such as brown or black stains on clothing. In sufficient concentrations, it can also cause an odor or impact the taste of water. Although it’s unlikely to cause health problems, manganese is toxic at high enough levels. Iron in drinking water isn’t a health concern, but it can cause reddish brown discoloration. Iron bacteria can not only be unsightly, but it can also clog pipes and cause an offensive odor. Of course, these aren’t the only inorganic contaminants that can be problems when found in drinking water. Hydrogen sulfide is a gas that’s sometimes present in drinking water. At high enough concentrations, it’s both flammable and poisonous. This is exceedingly rare, but in some cases, it has been known to cause nausea, illness, and, in extreme instances, it has even lead to death. Because it works as a weak acid, hydrogen sulfide can also corrode pipes. With long enough exposure, it can cause serious damage to your plumbing. Its presence is often obvious, since it produces an odor similar to rotten eggs. If present in the air, it can tarnish silver in a matter of seconds. Fluoride is generally quite safe, and it has even been shown to help prevent cavities and promote oral health for children, adults, and the elderly. However, the USEPA limits the maximum allowable concentration of fluoride in drinking water to 4 milligrams per liter. This is specifically to prevent harmful levels of fluoridation in public drinking water. Over time, extreme ingestion of fluoride can lead to skeletal fluorosis, which is a bone disease. Skeletal fluorosis can be painful and cause damage to both bones and joints. Other contaminants, such as hexavalent chromium, various nitrates, and ammonia, can also be present. Ammonia is known to be toxic to fish depending upon the pH and temperature, but there are no EPA or WHO guidelines on allowable concentrations. Ammonia can be corrosive to some copper plumbing systems. However, there is no evidence to suggest harmful health effects to humans due to the presence of ammonia in water systems. High levels of nitrates are the most common reason that wells are shut down. Hexavalent chromium is a point of concern mostly due to its toxicity. 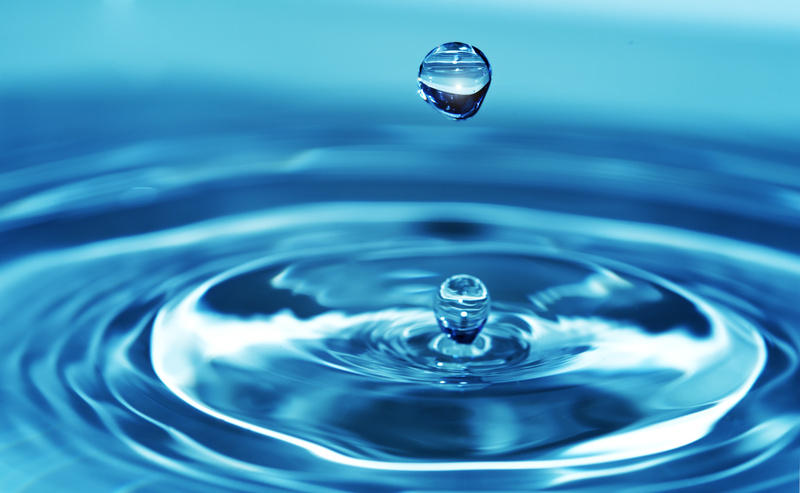 There are many arsenic water treatments that can address inorganic contaminants. Adsorption treatment is the industry standard for arsenic removal. It’s reliable, cost-effective, and it even removes antimony and lead. Concerns over lead in drinking water should need little explanation, considering how prevalent it has been in the news. Coagulation filtration is effective at removing arsenic, manganese, sulfides, and iron. This process allows for a high rate of flow as well. Oxidation/filtration systems are designed to be standalone options. They’re effective at removing hydrogen sulfide, arsenic, iron, and manganese. As you can see, there are several options for arsenic water treatment systems. The one that will work best for your needs will depend upon a number of factors. It’s always recommended that testing be conducted and experts be consulted before you install a water treatment system. There is no single water treatment solution that handles all problems.